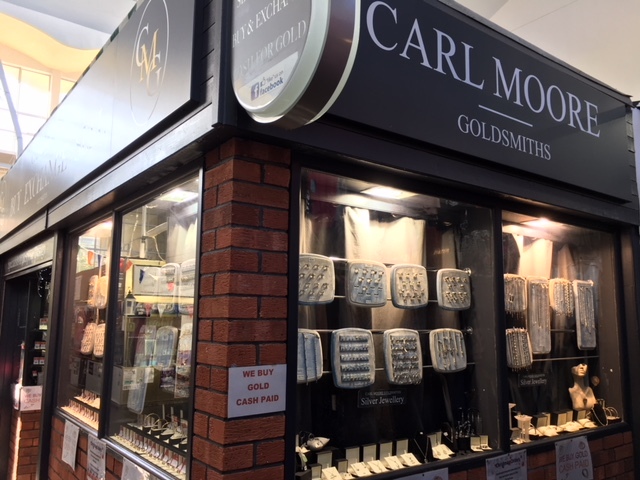 Visit Carl Moore Goldsmiths for a fantastic selection of pieces, in both gold or silver. 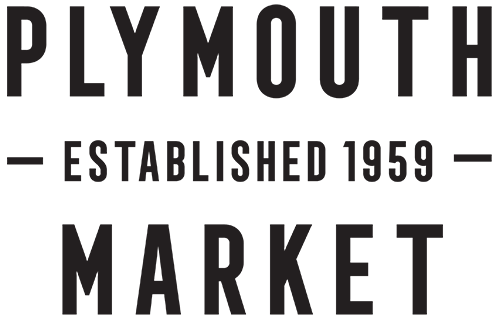 From rings and earrings through to necklaces, watches, giftware and costume jewellery, this little gem in the heart of the Market is a real treasure trove. Commissions a speciality.